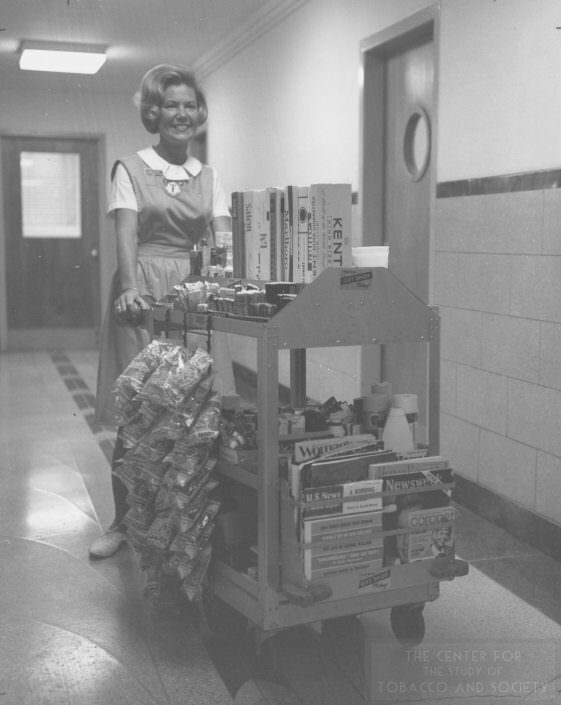 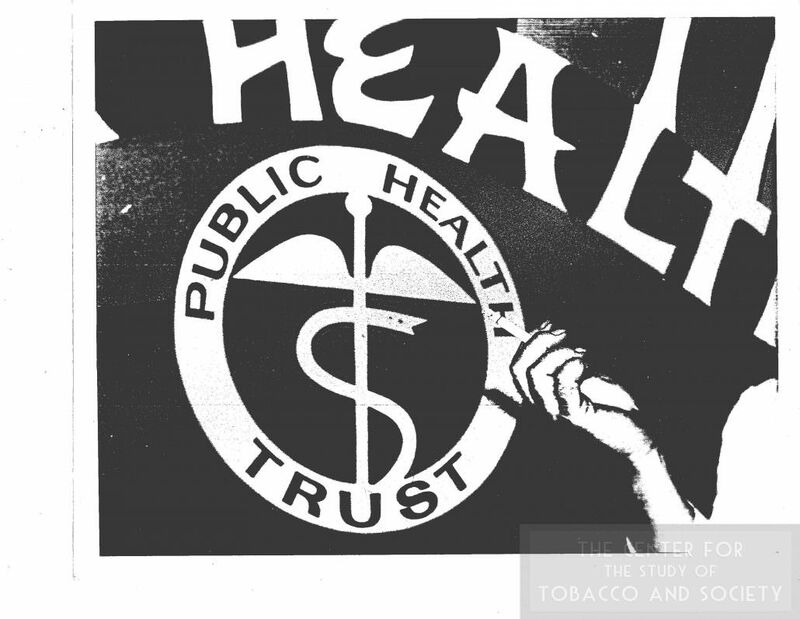 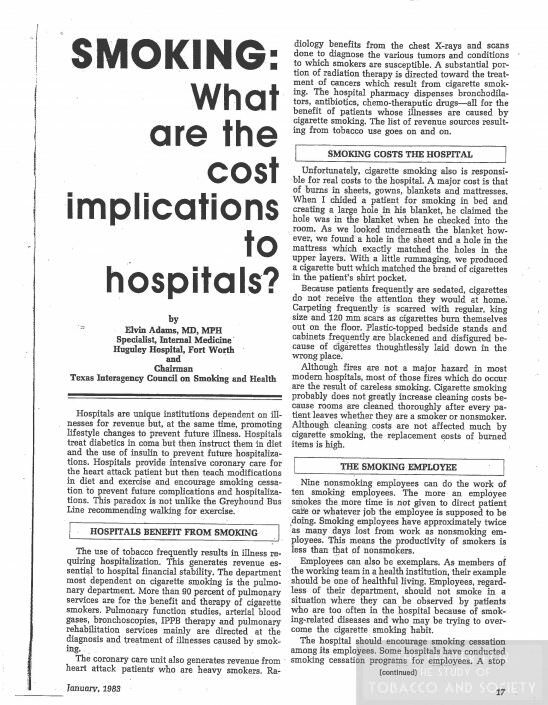 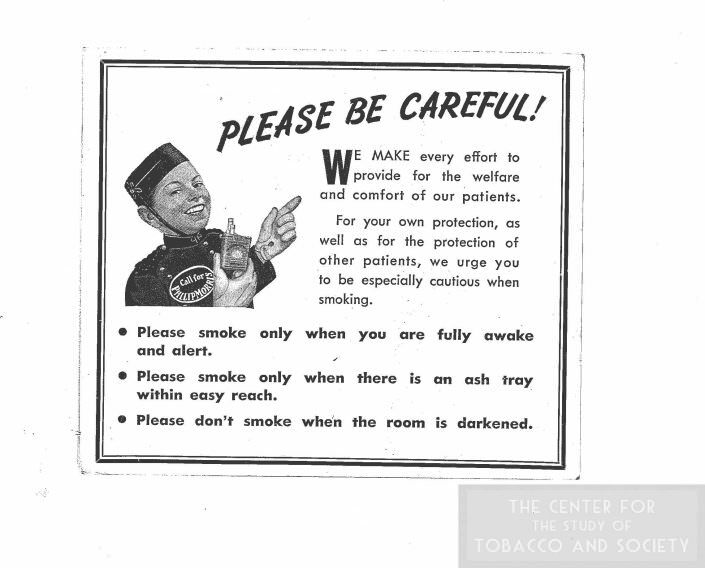 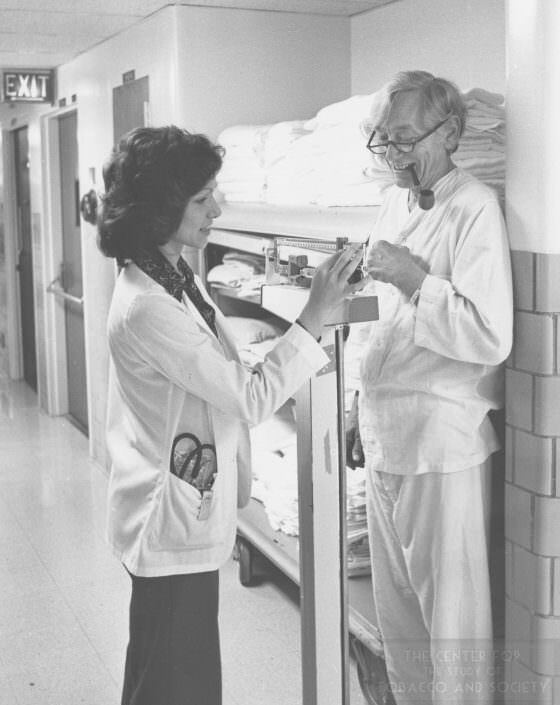 This collection contains items concerning tobacco use and tobacco policies in hospitals. Articles and conference papers from both medical journals and newspapers make up the bulk of this collection, it also includes correspondence, hospital policies and other industry documents, photographs, and hospital artifacts, namely ashtrays. 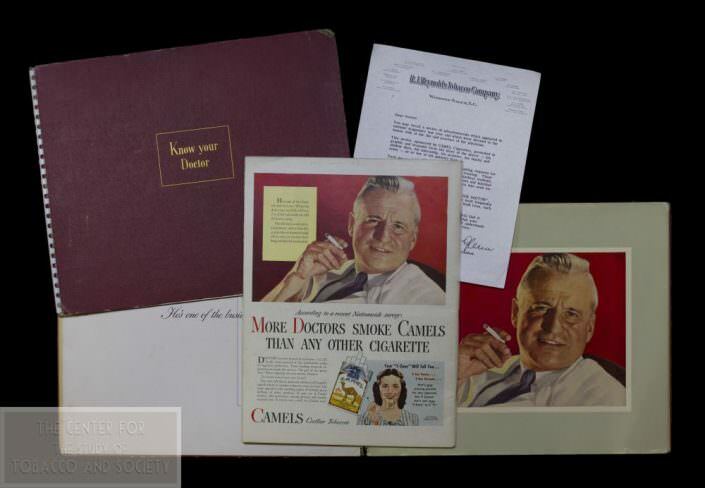 Items date from June 1978 to April 2011, but are predominately dated 1985 and 1989. Some items are undated. 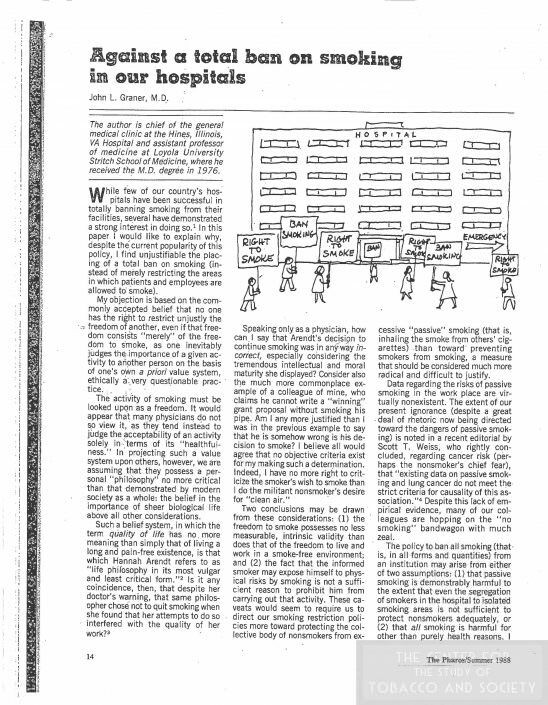 The publications that are represented in this collection are the following: Abilene Reporter News, AJDC, American Journal of Psychiatry, BMJ,DoCMessages, Forces International, Hospital and Community Psychiatry, Hospital Headlines, JAMA, JAOA, Join Together, Journal of Family Practice, Journal of Hospital Medicine, The Houston Post, Journal of Medical Ethics, MInnesota Medicine, New Jersey Medicine, New York Post,New York Times, The Pharos, Preventive Medicine, Promoting Health, The Smoking Gun, Southern Exposure, The St. Louis Dispatch, Texas Hospitals, Tobacco Control, Tobacco News Today, and USA Today. 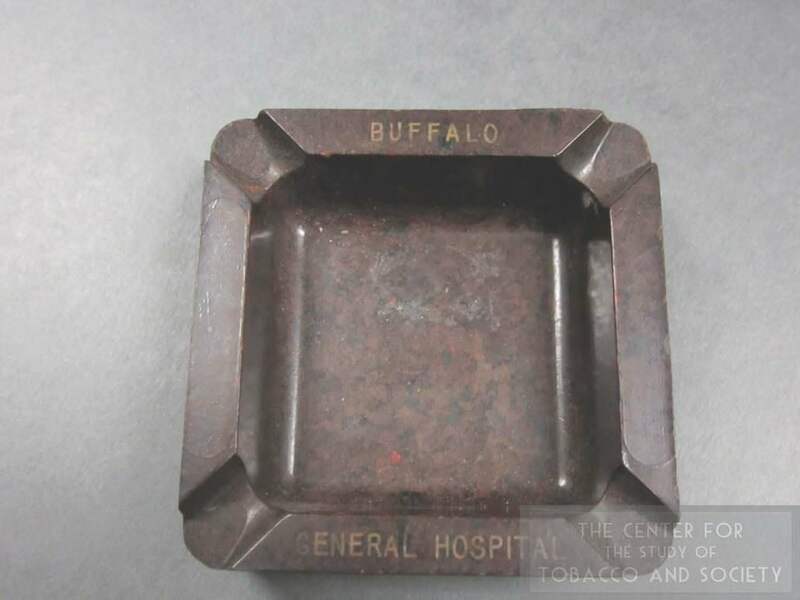 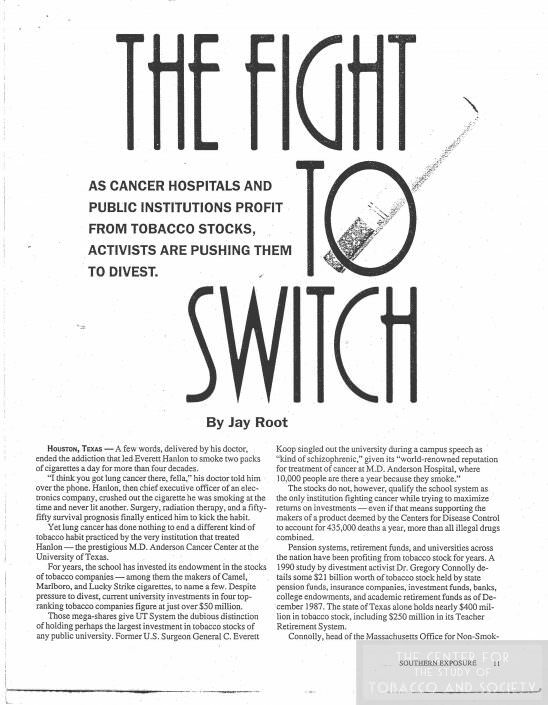 The hospitals and other organizations represented in this collection are: American Hospital Association, ASH, Buffalo General Hospital, Hospital Security and Safety Management, Jackson Memorial Hospital, the Minnesota Coalition for a Smoke-Free Society, Mt. Sinai Medical Center, the New Jersey Hospital Association, New Jersey GASP, and Riley County Hospital.